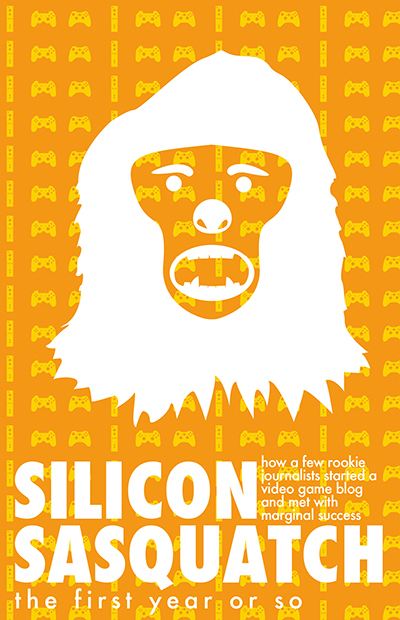 We're pleased as punch to introduce our first book, Silicon Sasquatch: The First Year or So. It's a collection of our best articles, each accompanied by new commentary from the original author. We've also included some original essays about the do-it-yourself writing experience and the difficulties and joys of building something out of nothing. If you'd like to read a hard copy, you can order a book for yourself here. We're happy to announce that we've made a digital copy of the book available for free. You can download it here. If you like it, feel free to share it with friends or cite any of our content—just be sure you give proper attribution under the Creative Commons license inside the book. Thanks for reading!